[LOWEST IN QOO10] Sport Wireless Bluetooth Earphone ! PURCHASE 3 PIECE AND GET FREE SHIPPING NOW !! 1 Curator:tningx I am a shopaholic who can't resist good and value for money things! 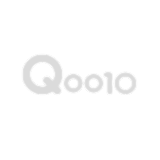 3 Curator:TekkDeals Sharing great deals on Qoo10! 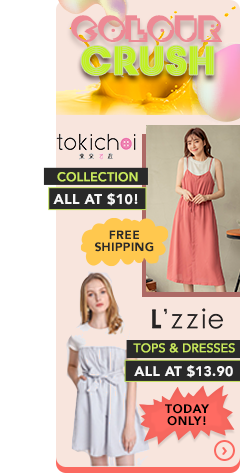 9 Curator:LittleNeko I created this gallery because I wanted to share what's worth buying on Qoo10.